The number of people who have succumbed to the deadly cholera epidemic has risen to 30 from the 5463 cases reported so far, according to Minister of Health and Child Care. Moyo who confirmed the figure to one of the local newspapers said government was looking to increase water supply and medication to the affected areas as some of the measures to contain the outbreak. “The total number of deaths has risen by two to 30 people who have died of cholera. Control measures remain in place. “We are increasing water supplies and medication to the affected areas following assistance from various partners. 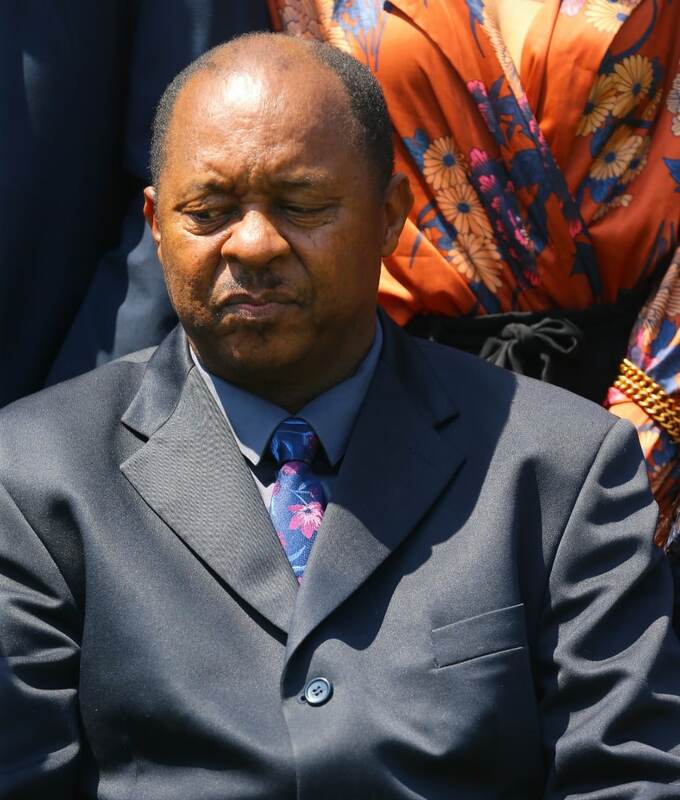 We have also received drugs and protective clothing,” said Dr Moyo. Last week, government declared cholera outbreak a national disaster, appealing to corporates and well wishers to chip in with support.